This is the second time for Mr. JK to be a Vice President (first time was 10 years ago with Mr. SBY). They both are my favorite one. Why?? Because Jokowi is a person who dare to break the old habits. He is not like other leader. People acknowledge his existence since he was Solo's mayor. He become Solo's mayor for 2 periods. He elected for the second time without any campaign. Because people there already knew his work. He has a good work that make him to be the best mayor. Then he tried to be Jakarta's Governor with Ahok (Basuki Tjahaya Purnama) as his vice Governor. Jakarta become new Jakarta in his 2 years leadership. 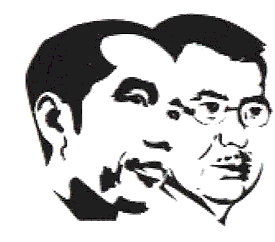 Jokowi and Ahok for me, is the best couple in leadership. Really. I admit this! Jakarta become so much different in 2 years because of Jokowi and Ahok. Jokowi always break the old habits, Ahok dare to take decisive action. No wonder if there are lots people who always thinks about "how to make my self become richer, how to save my position, how to make my self happy without working" hate and want to rid them because Jokowi and Ahok existence could make their position in danger. When people said, "Ah... this is so uncomfortable. Government should make all of this comfortable, blablabla". Then Jokowi's answer is not talking something nonsense, but come and check what things that makes people feel uncomfortable, then he fix it". Indonesian said, he is a "Pemimpin yang merakyat", leader who always take care of his peoples and always try to give the best. He is a leader, people see him as a great man, but he always act like usual people. He just said, "I just their slave. I do what they want me to do. I try to give them the best. Because they pay me every month. I use facilities that paid from people". Hope he stays like that. 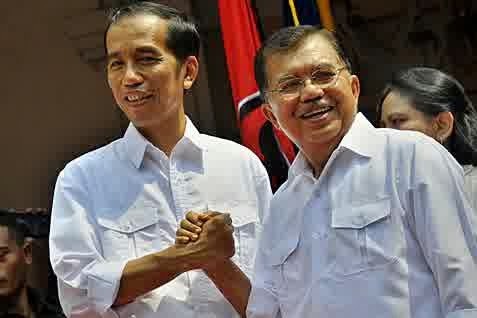 Jusuf Kalla, is one of a great leader. From the way I see him, I always thought "Maybe JK is represent old Ahok". 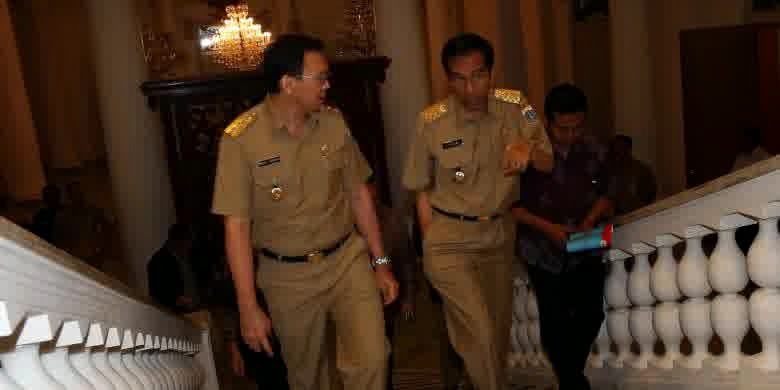 They both has almost same character, just maybe Ahok more passionate (maybe because still young, has lots energies). Over all, JK is a great person. I admit this. And now... Time for him to lead a great country named Indonesia. Solo is a small city, Jakarta just little bit bigger than Solo but always have big problems. And Indonesia, not only Solo and Jakarta. But from Sabang until Merauke. 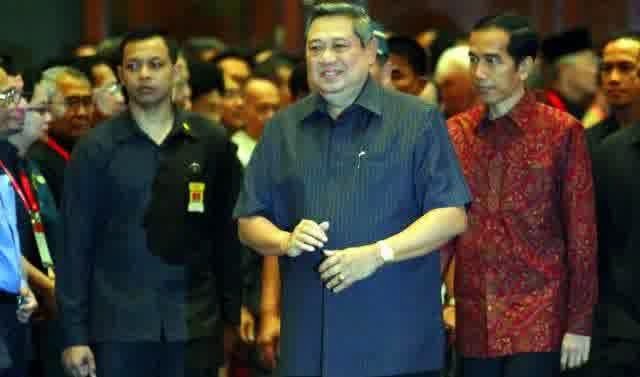 It's a great challenge for Jokowi and JK to lead Indonesia. To make Indonesia better from now on. 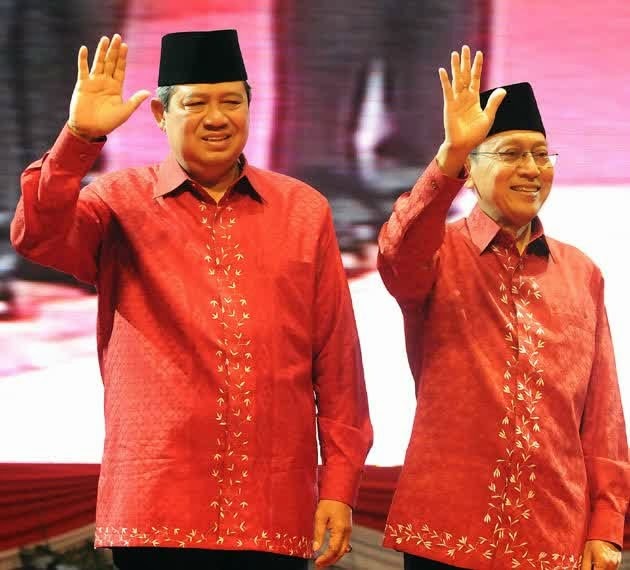 Indonesia needs leader like them. 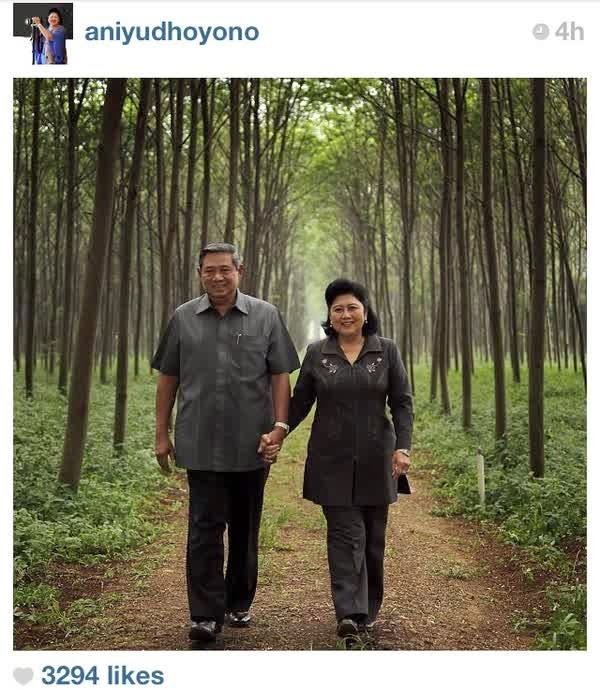 BUT..... Dont forget about what Mr. SUsilo Bambang Yudoyono (SBY) did for this beloved country. People torture him and said things ridiculous. Even he is a 6th president of Indonesia, he just a usual person who had some mistakes in leadership too. So it's normal if he did mistakes. People have to see things more clearly and deeply. He is a great leader too. Jokowi and SBY has a good relationship. Both still discuss about what have to do for Indonesia in future. Great! Siapa ya tidak tahu Valentino Rossi?? Meskipun bukan penggemar Moto GP, tapi akuyakin banyak yang mengetahui Valentino Rossi meskipun tak mengetahui detailnya. Mamaku meskipun tidak begitu menyukai balapan Moto GP, tapi mama tahu tentang Rossi. Apalagi aku yang penggemar Moto GP sejak SMP sampai sekarang. Rossi sang legendaris, itulah yang biasa kusebut jika berhubungan dengan dirinya. Meskipun aku bukan big fans dari Rossi, tapi aku menaruh respect yang dalam kepadanya. Aku sempat menjadi saksi saat Rossi berkali-berkali menjadi juara dunia, saat itu masih kecil. 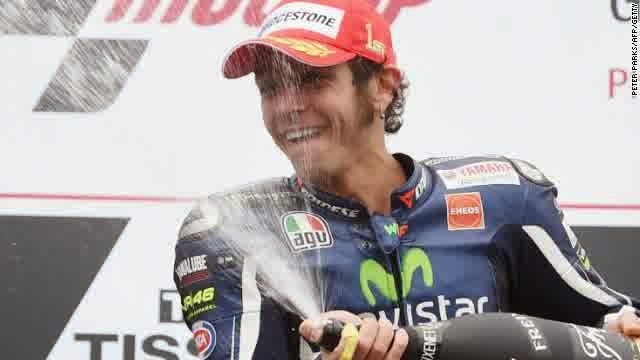 Rossi masih berlangganan menjadi juara dunia. Rossi saat itupun masih muda, masih memiliki kekuatan jiwa muda. sangat mudah baginya untuk menjadi nomer satu kala itu. Sekarang, Rossi sudah semakin berumur. Mempunyai banyak pesaing baru setiap waktunya, tapi hal itu tidak menurunkan semangatnya dan tidak mengurangi kharismanya. Saat ini, pembalap yang sedang naik daun dengan keberaniannya di race moto GP yang juga menyandang gelar juara dunia ke 2 kalinya, Marc Marques, menjaid pembalap yang tidak tertandingi musim ini. Musim ini dia merebut 10 kali berturut-turut di podium, dan juga di beberapa race yang tersisa sudah dinyatakan sebagai juara dunia kedua kalinya. Dia memang tangguh, berani mengambil resiko memang. Dan juga memecahkan rekor dunia dengan menjadi juara dunia diusia termuda, 21 tahun. Race tanggal 19 Oktober 2014 di Autralia lalu, Marc MArques keluar lintasan (maksudnya "ndelosor"). Hal ini jelas tidak mempengaruhi hasilnya dalam pertandingan karena dia telah dinyatakan sebagai juara dunia di race Jepang kemarin (walau hanya di podium 2). 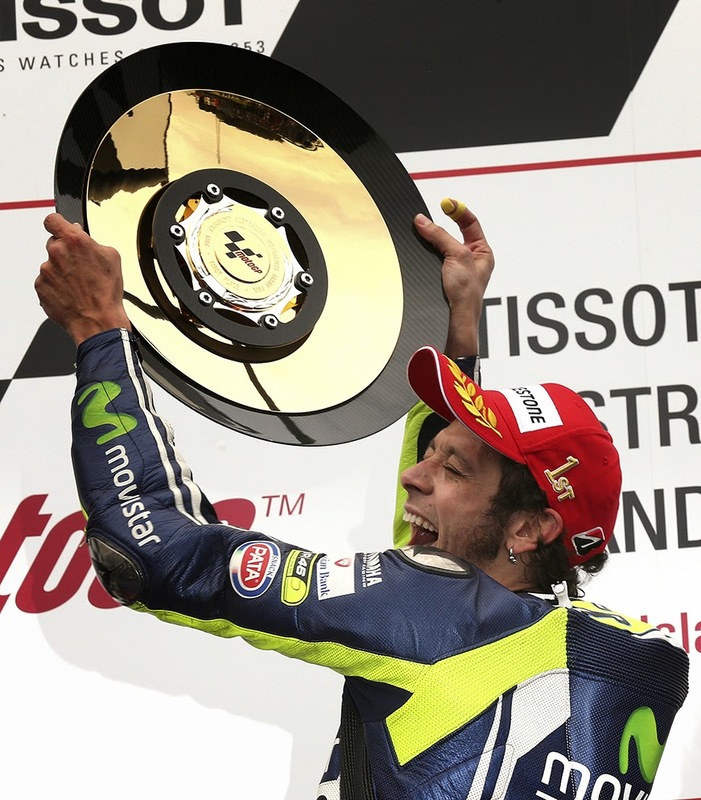 Yang merebut nomor 1 podium adalah Valentino Rossi. Ini adalah podium kedua Rossi musim ini (juara 1). Hanya berpengaruh sedikit untuk perolehan nilai Rossi, namun disana banyak hal terlihat yang menyatakan bahwa Rossi memang bukan pembalap biasa. Dia adalah legenda. Legenda dunia Moto GP. Setelah Rossi mendapatkan podium 1, banyak fans yang mendatanginya. dalam setiap race, selalu terlihat banyak fans menggunakan atribut kuning yang menunjukkan bahwa mereka mencintai sang legenda. Well... let me tell you about one of my best here. 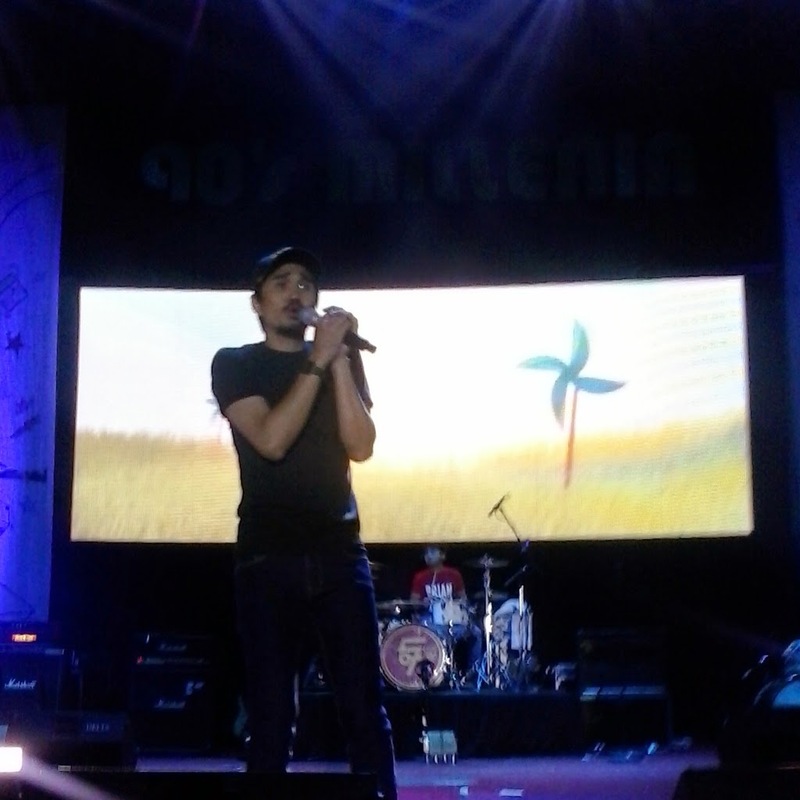 His name is Sunan Andriono. I call him Emon, why? Because he love to see Doraemon since I knew him. I met him in middle high school, 7th grade. We were classmates. He said hi to me first, then we become friend since then. At that time, Siti Nurhaliza (Malay singer) was very famous. I like her too, but not a big fans. But Emon, he really loves Siti. He collected all things about Siti Nurhaliza. Album, Photo, and many things. I was so surprised at that time, and thought "Wow... there is a boy, little boy who admire Siti so much. Wow.. wow..wow.. big fans of her". 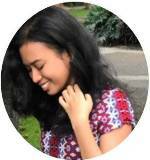 and thought that I don't think there is a little boy admire Siti so much. In the middle high school, we always went home together. Four of us (with Geby and Milla). Milla also collect some pics of Siti too, so when Milla and Emon talking they just talk about Siti, mostly. Next grade I wasn't their classmate anymore. But Milla and Emon still being a classmates until graduate from mid high school. So.. we just talk when free time at school, or when going home, not in class. Next step we go to high school. Still, four of us studied in same school. I didn't get any chance to be his classmate anymore. 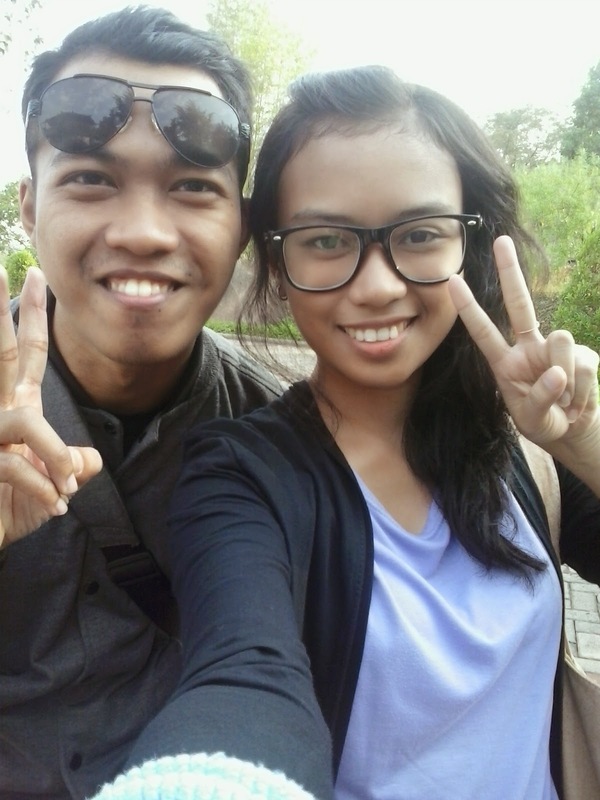 Because he was in Language program class, and I was in natural science class. So cant get lots time to talk. Just talk some time, and asked "Are you still a big fans of Siti Nurhaliza?". He said "Absolutely yes yes. I love her so much". Oh wow... great.. he still a big fans of Siti Nurhaliza. Someday he told me he want to meet her. I just said, "Go see her concert, then you gonna meet her right?". I didn't meet him for some time, then I saw his photo profile of all social media was his picture with Siti Nurhaliza. I was so surprised and thought "OH God!! Finally he met her, really". I was curious and ask him, and he said "YES.., I MET HER AND SHE IS SO BEAUTIFUL. I got her autograph, photo with her. Such an amazing things". jeng jeng jeng he met her in 2012 for the first time !!! 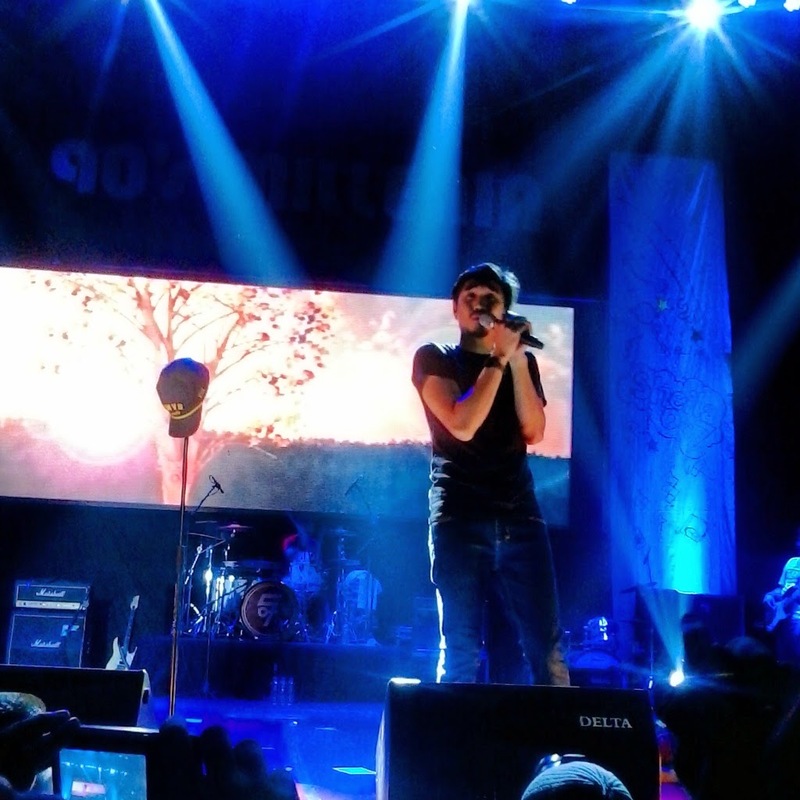 Maybe you wanna go to see her concert again? New update : he went to see her again last year (2014). He got an opportunity to see her again. He told me that he met Siti's assistant and talked many things then the assistant said to Siti "Siti, this is Sunan"
And Siti said "Ohh... here you are. How are you Sunan? I heard about you from my assistant". See..... how happy he was when Siti said that to him. Then he got her autograph again but didn't get any chance to take a pic because of Siti's schedule. Over all ..... CONGRATS Dear!!!! Mbah, apa kabar? Been awhile I havent seen grandmother there. But I think she is fine. After you left her, her health condition become worse. She even oneday forget everything. But we try to comfort her. I know, she must be really miss you grandpa. The one who always with her for many years. I only have grandmothers. Mami and mbah putri. Both of my grandfathers passed away. After their husband left them, they become so worse. I mean their health condition. They said, "I lose half of my life". Yes.. I've wrote about that earlier. They already married for many years. Raising 3 kids and 8 kids with their own hands. Never complaint, try to educate their kids to be a good and great kids. Yes they are my grandmothers and grandfathers. . .
Hey you!!! Are you 90's generation?? Lets recall this! 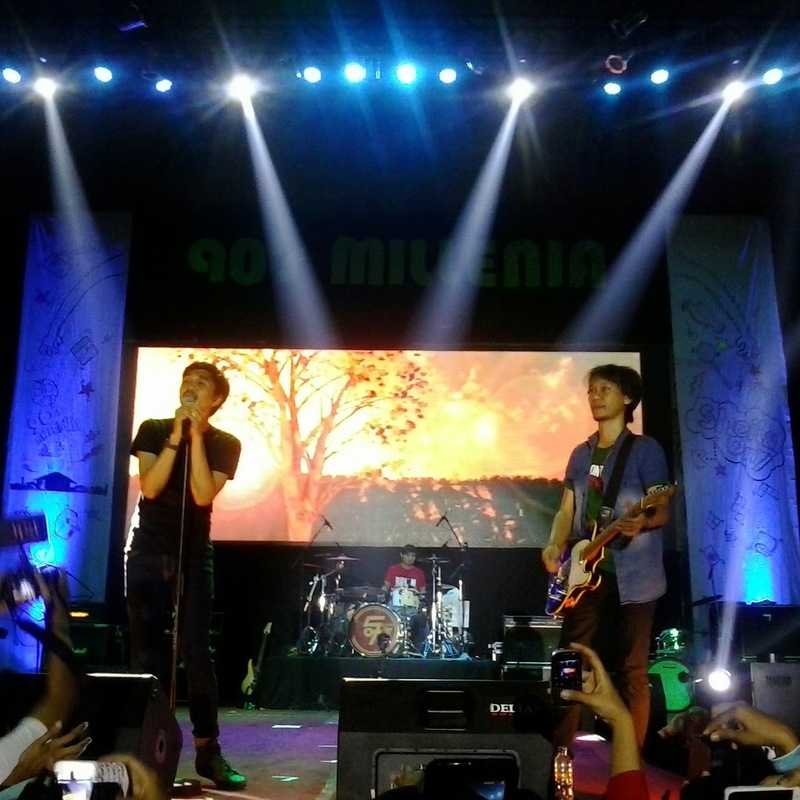 For you Indonesian who was born on 90's must know this band. SHEILA ON 7!!!! Duta and Eros. The singer and the motor of sheila on 7. great musicians. So... as a muslim, I have 2 holy days in a year (not only these two but this is the biggest). It is Idul Fitri and Idul Adha (both in Indonesian words). Idul Fitri means the final day of fasting month, after fasting for 29-30 days. for Indonesian, we always celebrate it so happily. Always visit family, eat with them, everything we do. And here we have about 1-2weeks off to celebrate it. It is so different with Idul Adha. When Idul Adha comes, we have only a day or two days off. not as much as Idul Fitri. and to celebrate it, I am not visit my family. It just we sacrifice sheep, cow, or camel, or another, then share it with people. Feast. It is not as special as Idul Fitri for us. but still special because our religious time. So... let see the differences between others. In Mohammad prophet era, Idul Adha is more special than Idul Fitri (some said like that), and it is right for other countries but Indonesia. I ask friends from Egypt, Algeria, Turkey, UK,they said that have days off more when celebrate Idul Adha. If Idul Fitri they dont get much days off. maybe thats the differences between Indonesia and other countries.